Karishma works within the NHS in hospitals as well as in private practice. She has gained a wealth of very varied experience of foot care. Karishma holds fortnightly clinics on Thursdays from 9am until 3pm and monthly Saturday morning clinics. Appointments are for 30-40 minutes and Karishma can tackle most foot care needs within a routine appointment. 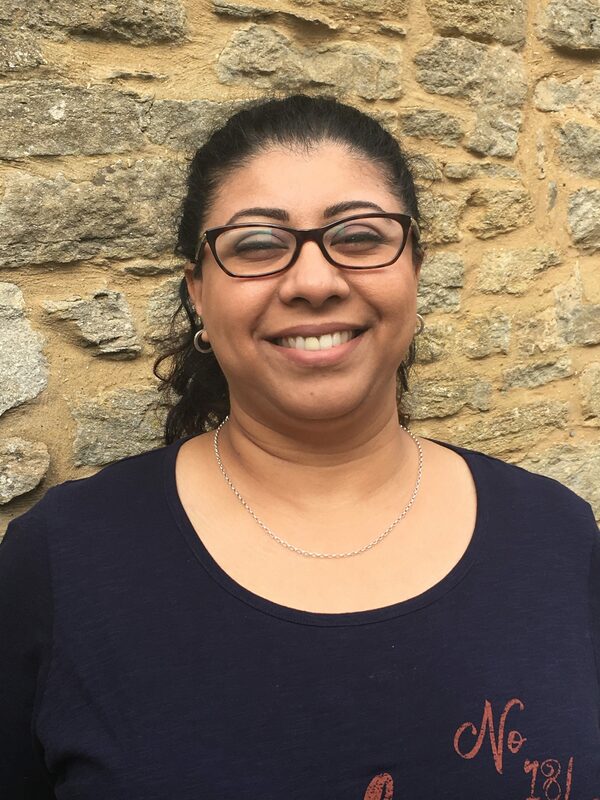 Karishma is also trained and qualified to prescribe orthotics to those who need additional support within their footwear.